Nintendo prominently features popular heroes such as Mario, Donkey Kong, and Kirby in various games that are met with much success. These franchises drive the company and its many consoles forward, providing consistently rewarding gameplay almost every time regardless of whether they’re being developed by Nintendo or other developers such as HAL Laboratory, Good-Feel, or Retro Studios. There is one hero, however, that has never really gotten the attention he so deserves in North America. The Legendary Starfy is arguably the hottest Nintendo-published franchise to not get much representation outside of Japan. And although the latest Nintendo DS release was localized, it’s hard not to feel as if the series is being held back. In Japan, The Legendary Starfy (known as The Legendary Stafy over there) has seen three Game Boy Advance games and two DS games. Of these, only the latest entry in the series has been localized outside of Japan. Considering how excellent that game was, it’s a shame that Nintendo hasn’t really allowed the Tose-developed series to thrive in other regions. 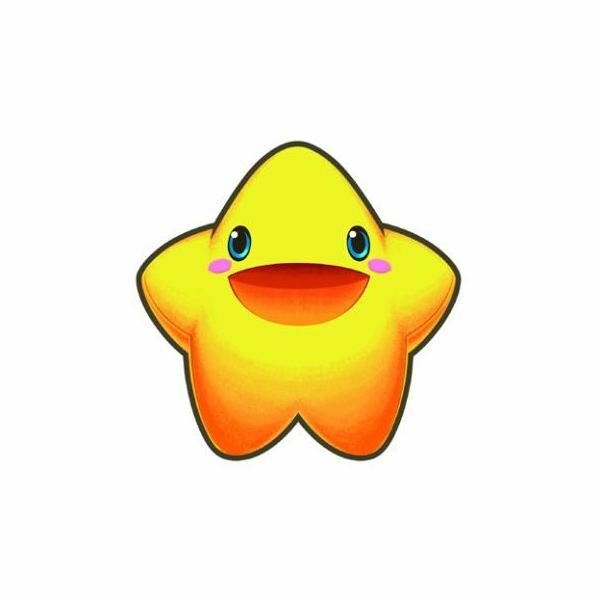 After all, The Legendary Starfy has been around since 2002; you’d think the lovable star-shaped hero would get some much-deserved recognition in territories outside of the land of the rising sun. 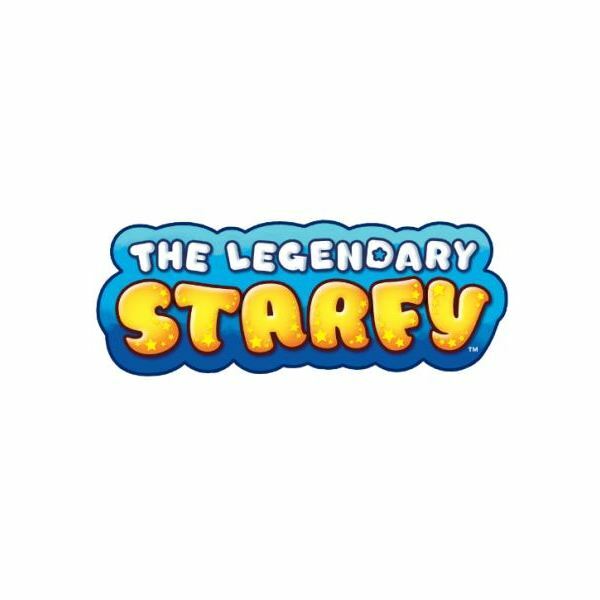 It would be easy to write The Legendary Starfy off as yet another generic platformer and justify the series’ lack of worldwide representation based on that statement alone. But the fact of the matter is that The Legendary Starfy is actually a very fresh sidescrolling series when seen next to other Nintendo-published platformers. The games take place primarily underwater, garnering the series the distinct categorization of marine platformer. There’s plenty of running and jumping to do on land, but the bulk of the experience in The Legendary Starfy takes place underwater, making for sidescrolling adventures that require you to do a lot of swimming, underwater puzzle-solving, and deep sea combat. The Legendary Starfy is fun, successful, and charming, so the question needs to be asked: Why doesn’t Nintendo push the series outside of Japan? It has the look of a franchise that would succeed on the DS. It certainly has the great gameplay necessary to draw in a fan base. And it’s different enough from other Nintendo franchises to warrant it some worldwide credibility. The Legendary Starfy is for all intents and purposes one heck of a franchise, and gamers deserve to know more about it. 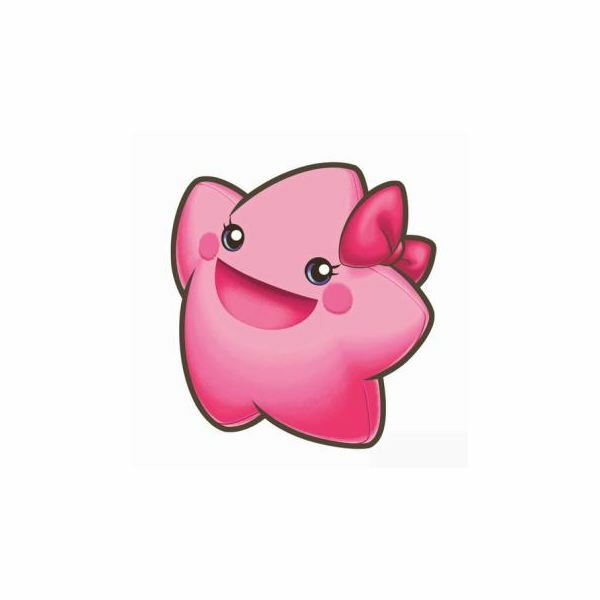 In the past, gamers and critics have drawn comparisons between The Legendary Starfy and Kirby, citing similarities between the two characters’ appearances as well as the gameplay mechanics in both franchises. Though the two cutesy protagonists certainly have a slight similarity due to their immense charm and huggable appeal, the gameplay in these two series is vastly different. 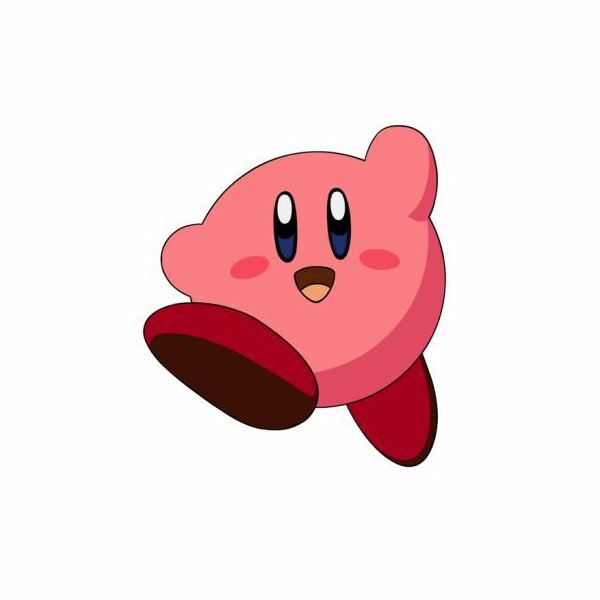 The characters have different attacks, power-ups are more prominent in the Kirby series than they are in The Legendary Starfy, and the actual platforming action itself is immensely different. Although Nintendo had major plans of bringing The Legendary Starfy to North America in the past, the company felt that the series was “too Japanese” for Western audiences. This is a hugely disappointing reason, and Nintendo should know by now that gamers, no matter where they’re from, love games with Japanese tones, gameplay mechanics, and art styles. Even then, The Legendary Starfy hardly feels too Japanese. Nintendo has made decisions based on games being too Japanese in the past, and these have proven nothing. The original Super Mario Bros. 2 was considered too Japanese and as a result didn’t get any Western representation until years after its initial release. This move didn’t prove anything, and it simply left gamers wanting more. With his incredibly adorable look, beautiful surrounding environments, and impressive swimming abilities, Starfy is a character in need of much love outside of Japan. 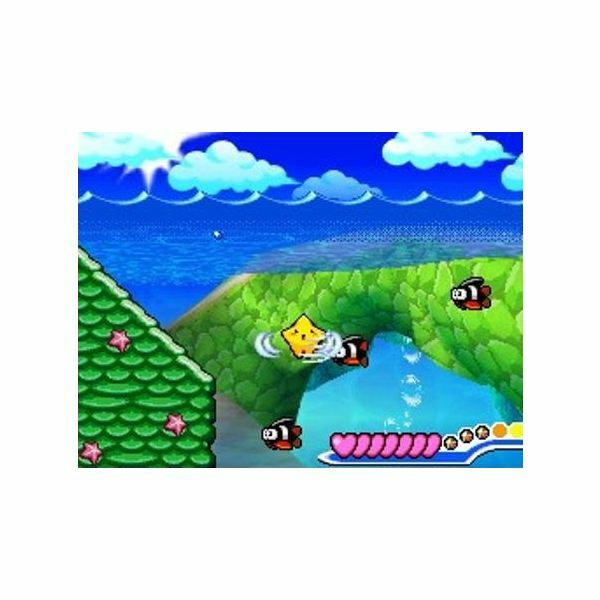 Nintendo has talked about starring the bright hero on a brand new title for the Wii, and if they do so while keeping the series’ main elements intact, The Legendary Starfy could very well bloom into something special on Nintendo’s current-gen console. Nintendo has to make sure to release the game in North America, though, because gamers who played The Legendary Starfy on the DS are hungry for more. Classifying The Legendary Starfy as too Japanese is a bit erroneous and certainly doesn’t make much sense. If the series is anything, it’s different. Starfy is different from other Nintendo platformers, different from Kirby, and different from anything we’ve seen on the DS and Wii. And it’s this uniqueness that makes it worthy of localization outside of Japan. The Legendary Starfy may just now be making rounds in North America – something that was long overdue – but there’s no denying the potential this series has to go as far as Nintendo’s other big names.